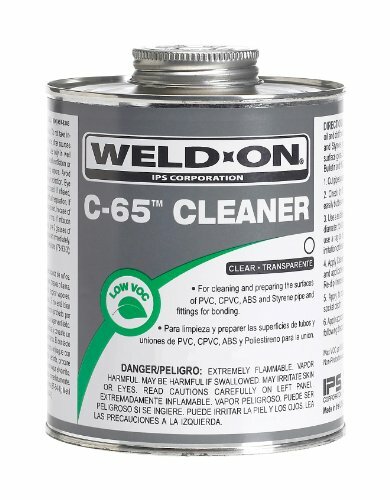 Low-VOC cleaner for removal of oil and grease. 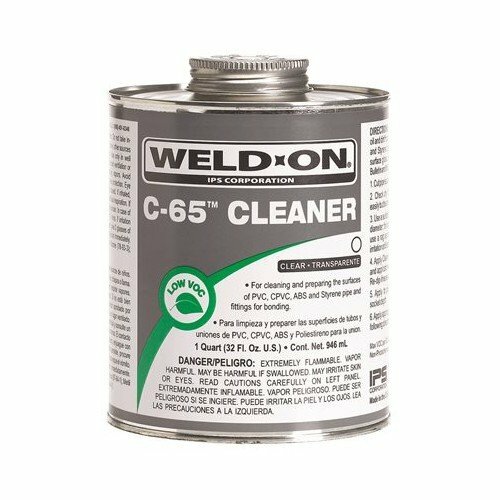 Recognized as the world's premium line of products for joining plastic pipes and fittings, today's Weld-On solvent cements, primers and cleaners all meet low-VOC (Volatile Organic Compound) emission limits. These , plumber-friendly products are yet another industry first, from the industry's first plastic pipe cement provider.